This quote of Albert Einstein is true. There are no 100% safe strategies in casinos. If there were, then everyone would be playing in casinos and, to be honest, no casinos could exist. 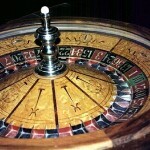 To win in a casino you either have to be extremely lucky or know the strategies that have the best chances of winning. 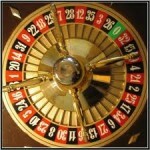 There are no such strategies in slot machines, but there are in roulette. For example, everyone probably knows the Black and Red Strategy where the Martingale theory is used. 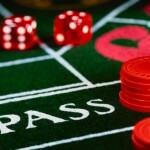 This is the most popular, but not the only strategy that can be used to win the casino. 1. Bet 1 unit on the red. 2. If a black number or 0 falls out, bet on the red again, but the bet now needs to be 2 units. 3. 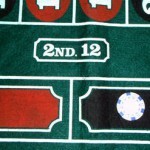 If a black number or 0 falls out again, make a bet of 4 units on the red. 4. If the red number falls out, you have regained everything you have lost previously and won a unit more. This system is based on the Martingale’s probability theory. The chances of losing 6 times or more in a row are 2.13%, which is quite a lot. 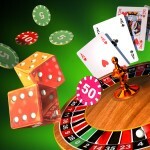 Of course, the casinos make sure that they do not get played upon and have limits of the maximum amount of a bet. This limit is usually 500 Euros. There are casinos where the minimal bet in roulette is 0.1 Euros, and these are the ones I would recommend to start with. For example, if you have 30 Euros and start with a bet of 0.1 Euros, you will be able to double your bet 8 times, which significantly reduces the chances of you losing. Fibonacci is a very interesting roulette strategy because it is safer than other strategies, for example, the Black and White or Martingale’s system. But it does not reduce the potential of the system to earn some money. This system is more popular in mathematics, where it is called the Fibonacci sequence. The principle of the Fibonacci sequence is that every next number of the sequence is the sum of the previous two numbers. After it’s clear how every number in this sequence is created, you can start using the strategy. First of all, this strategy can be used on black or red, odd or even and 1-18 or 19-36. The principle is quite similar to the Black and Red strategy, but this time after every loss you have to bet the number that comes next in the Fibonacci sequence. If you lose several times in a row, you lose more money. You win only if you win in the first spin. You “even it out” if you win on the second or third spin, but you just continue losing further on. 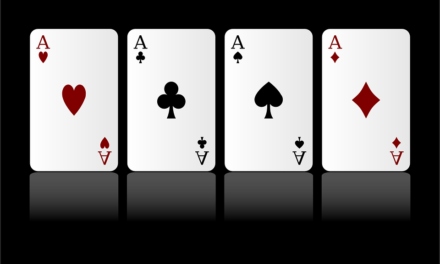 Follow this sequence until you win! Bet 1 unit and lose. Bet 2 units and lose. Bet 3 units and lose. Bet 5 units and lose. Bet 8 units and lose. Bet 13 units and lose. Bet 21 units and lose. Bet 34 units and win. Bet 21 units and win. Bet 8 units and win. Bet 5 units and win. Bet 2 units and win. Bet 1 unit and win. After you will have returned at the beginning of the sequence, your winnings will be the amount of 1 unit, similarly to that in Black and Red system, when by doubling your bets your winnings in the end are also 1 unit. The main difference between these systems is that in this example we made a bet of 21 and lost, but had we used the Martingale’s system, the bet would have been 256! So there is no doubt that the Fibonacci system is safer. A big advantage of this system is that in this example we lost 12 times and won only 7 times, but the outcome was still positive. This strategy is a little bit more complicated than the others, but the chances of winning are significantly higher. As you can see, the number 1 has been put twice at the beginning of the sequence. If you use the sequence and have to go backwards, you need to return to the first “1” and place a bet again, otherwise you will just have evened out the score and not won anything. In this situation you need to go back only by one step. D’Alembert roulette strategy is one of the safest roulette strategies because after losing the bets are increased by a significantly smaller amount. This system can be used by making bets on either the black or red, odd or even, 1-18 or 19-36. Mathematical calculations don’t allow using this strategy on tenths, columns or separate numbers. Bet 6 units and lose. Bet 7 units and win. Bet 6 units and win. As you can see in the example, there were 4 wins and 4 losses, but this system makes sure that if you have had an equal amount of wins and losses you will always be the winner! 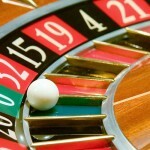 Almost every roulette strategy includes some kind of an arithmetic progression which increases the bet after every loss. But in the flat betting roulette strategy you will not find such a strategy. There is a set bet that you make. 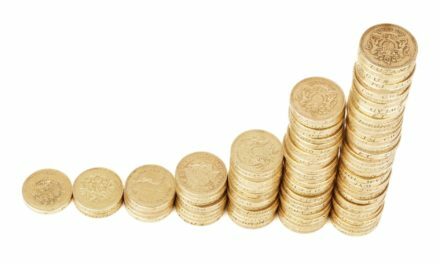 When using this strategy you can expect either small winnings or small losses. 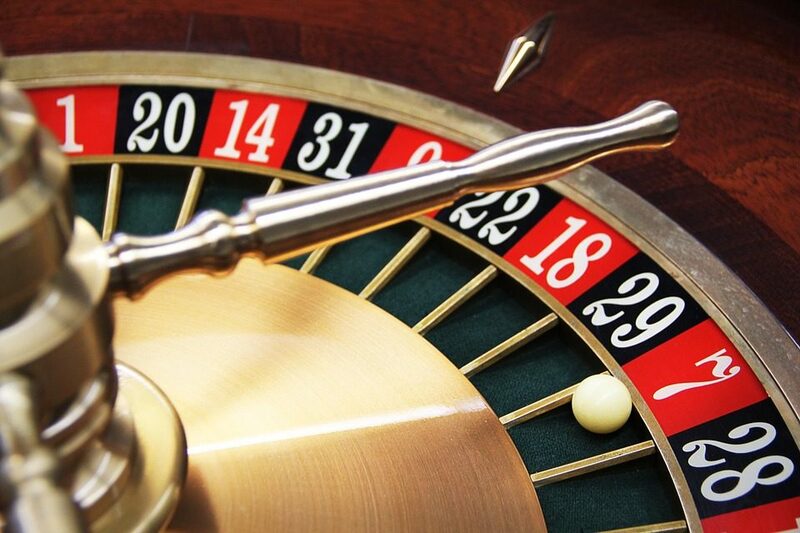 For example, if you’re playing the European roulette, spin the wheel 37 times and bet on the red every time. If everything would happen according to the books, you would win 18 times and lose 19 of them (18 black and the 0 ), so you would have lost a unit. The biggest problem of the flat betting strategy is that the casino always has the best chances of winning (because of the 0 ). That is why most people use this strategy when betting on individual numbers or when making a split bet. The advantage of this strategy is that if the number you have chosen falls out at the beginning, you win more. On the other hand, you might have to wait for a long time until that happens. This is a very simple strategy that does not need a lot of explanation. It is very similar to the D’Alembert’s strategy. This system is used when placing bets on red or black, odd or even, 1-18 or 19-36. The idea of this system is very simple. When you win you increase your bet by 1 unit until you reach 4. When you lose, you leave the amount of the bet unaffected. The aim of this is to win by 1 unit. When you have won the unit, you need to return to the bet of 1, no matter in which part you are at that moment. The golden rule of this strategy is: return to 1 every time you have won 1 unit. It does not matter which part you are in, 2, 3 or 4! You also need to remember that after losing a bet you need to leave the amount of the bet unaffected. We have won 1 unit, so we need to return to the first bet and start all over again. Bet 3 units and win. Bet 4 units and lose. Bet 4 units and win. At this moment we have won 3 units, so we can start from the beginning again.